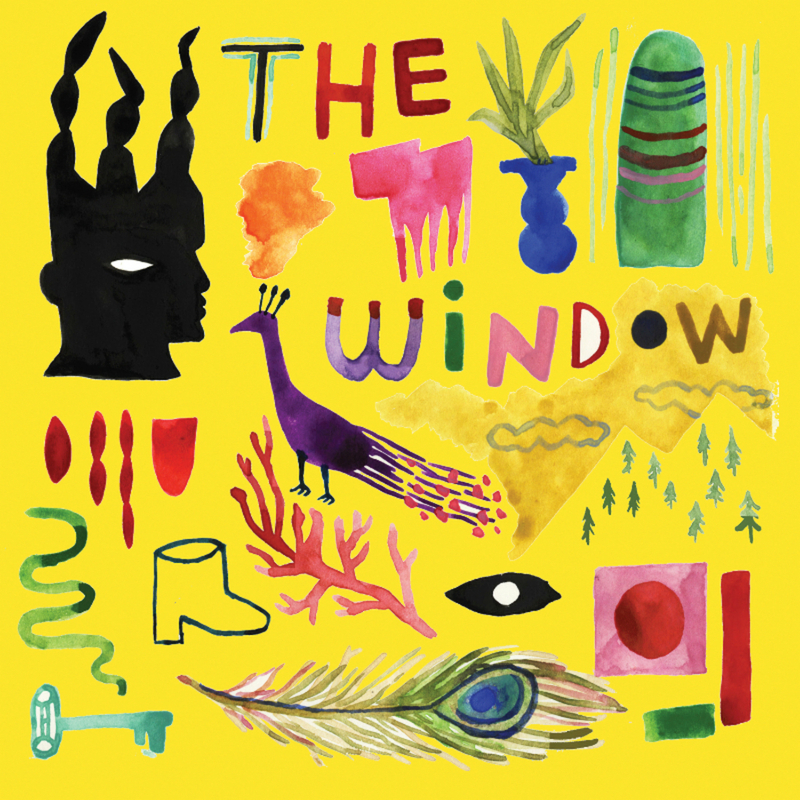 "With only piano accompaniment, Cécile McLorin Salvant once again proves that she is one of the best jazz vocalists of today. Great and extraordinary." "McLorin Salvant succeeds in a fabulous way to bring forgotten songs back to life and to dust well-known repertoire and give it a new shine."